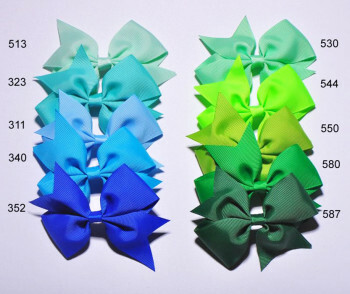 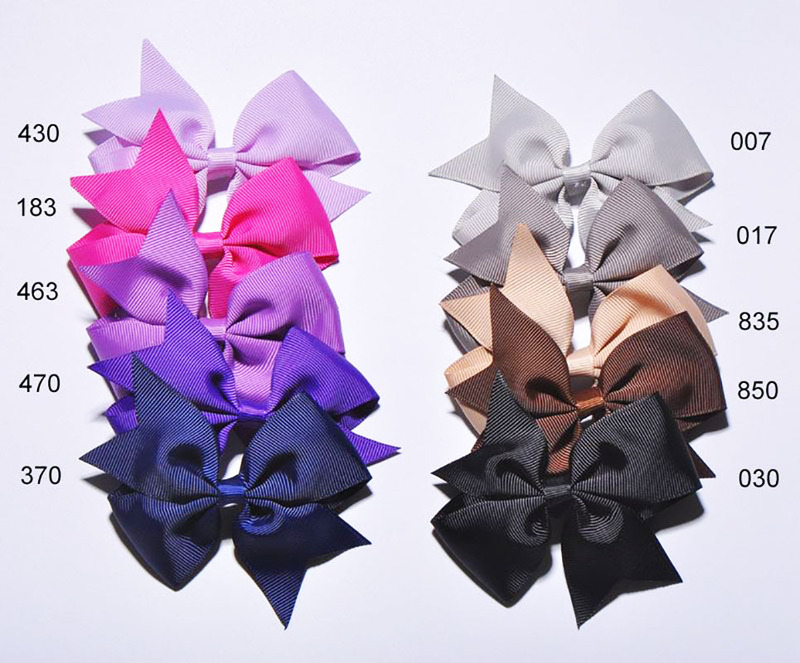 Authentic textile ribbon loop bows, available for our clients in a good selection of colors. 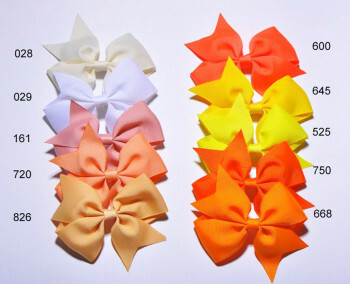 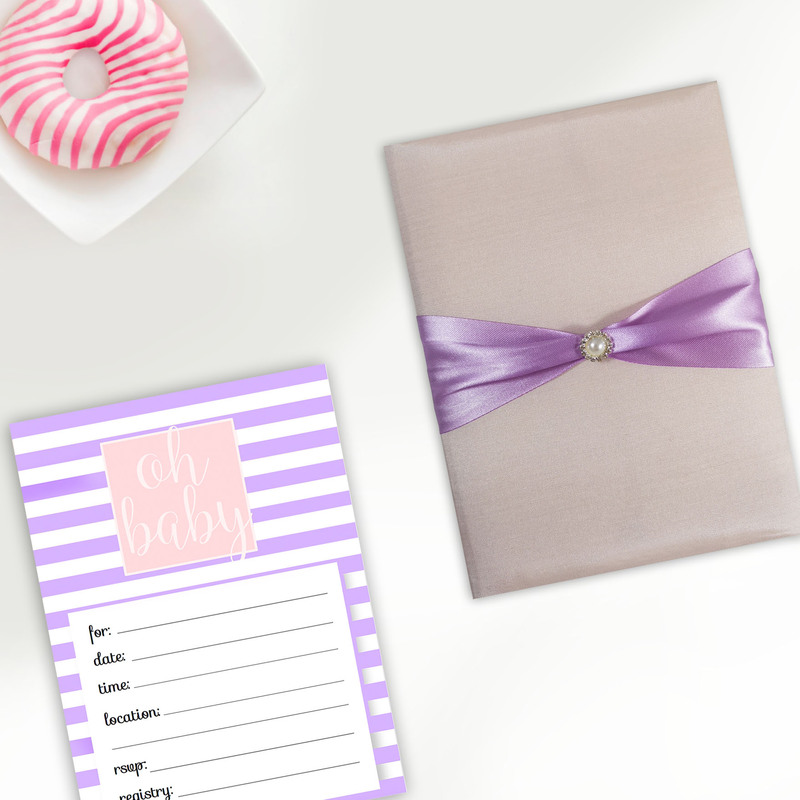 Pack of 200 bows. 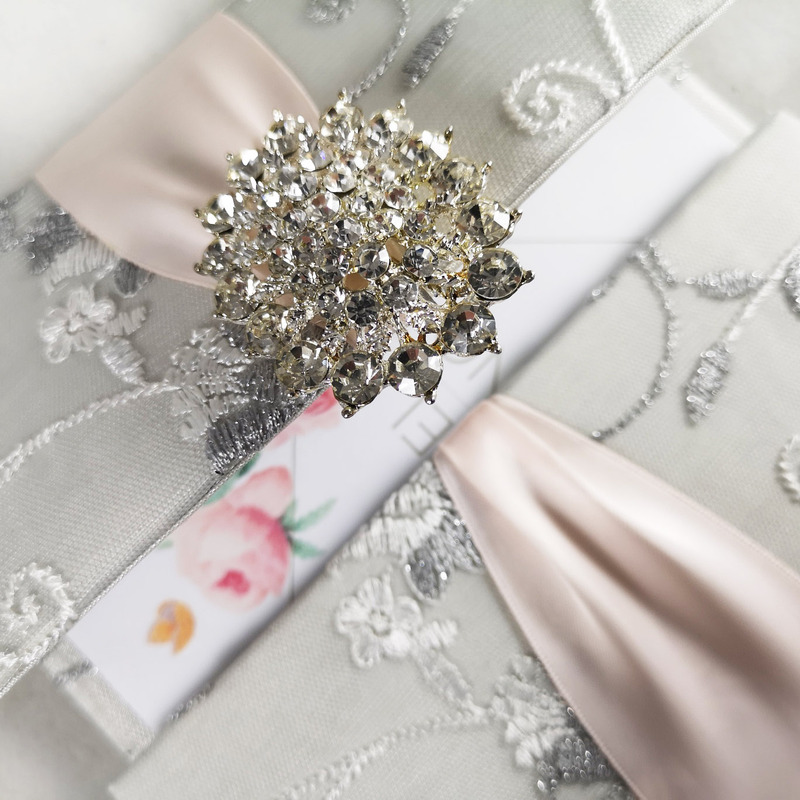 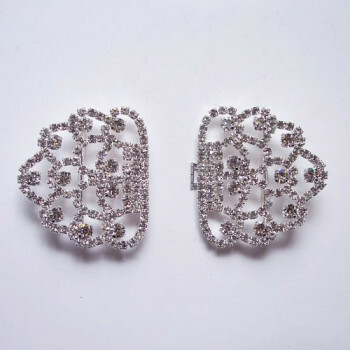 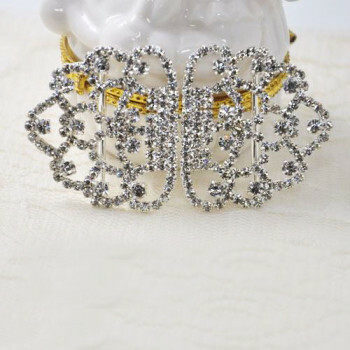 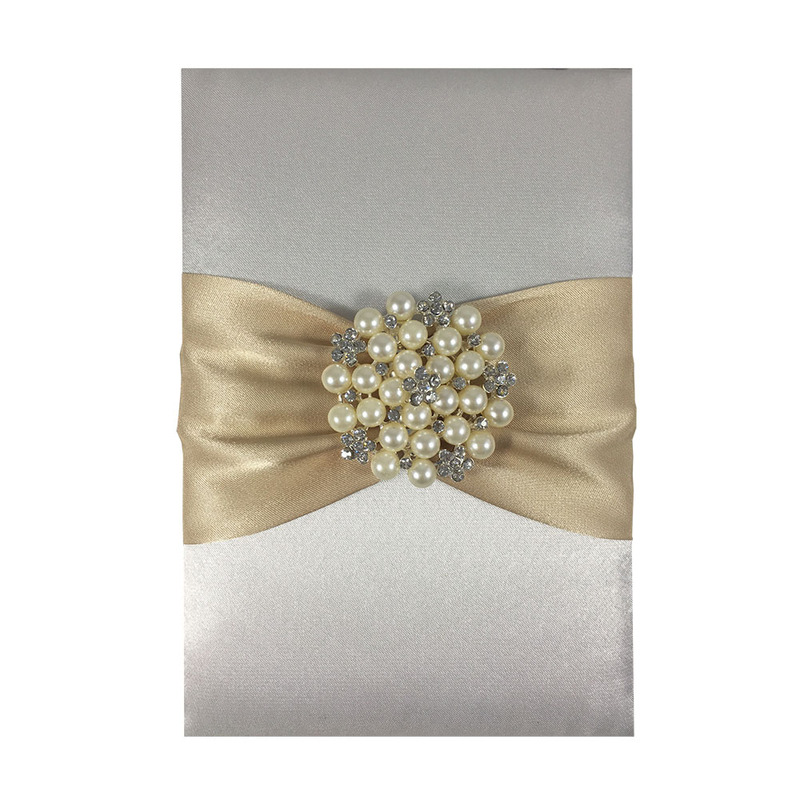 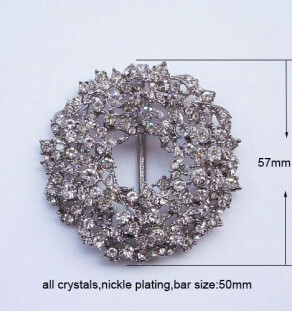 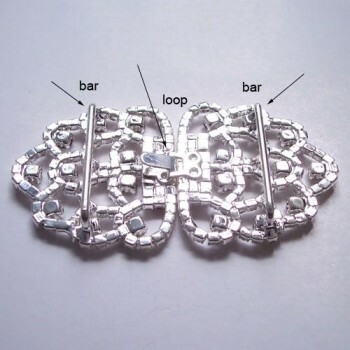 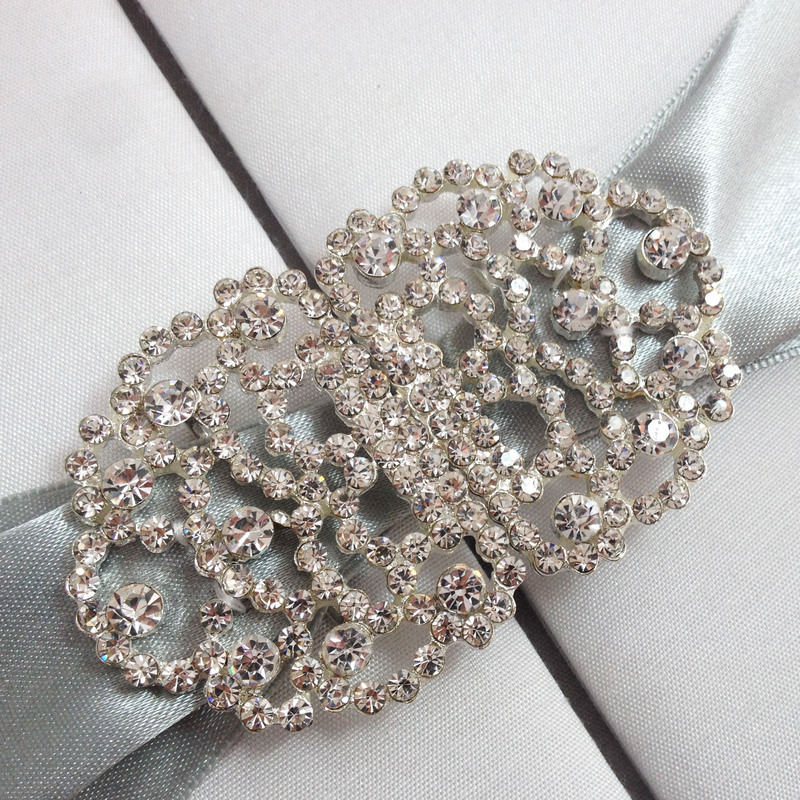 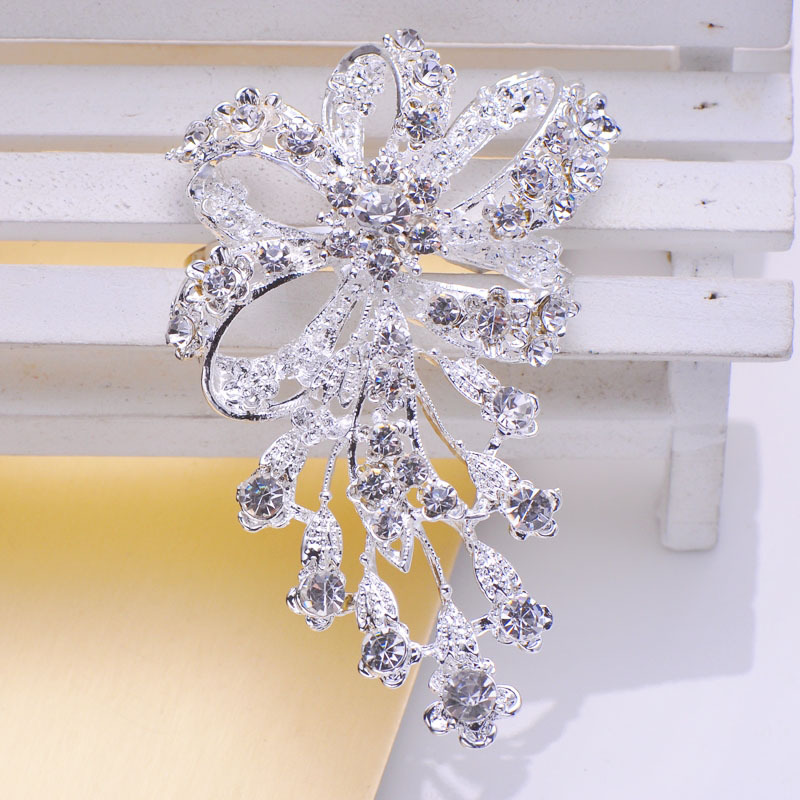 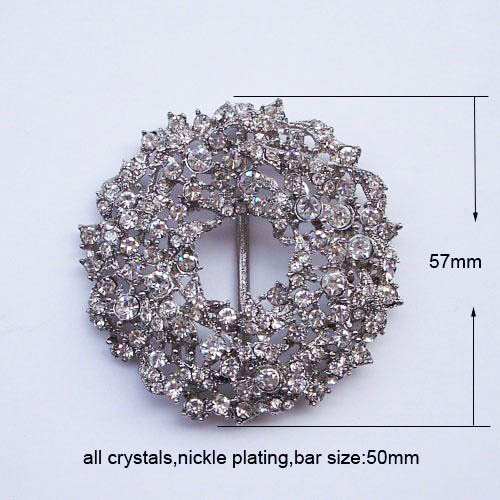 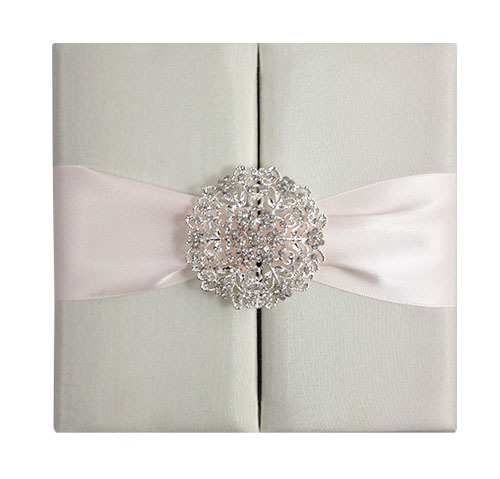 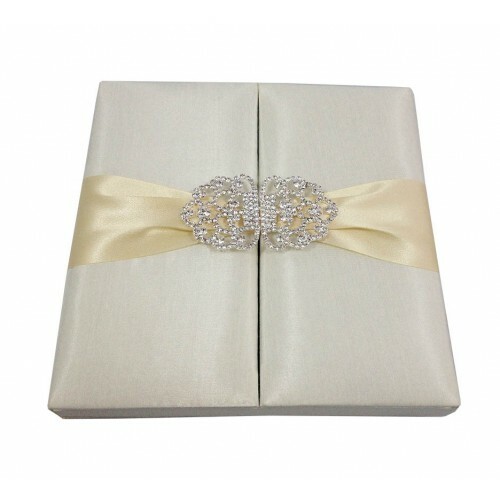 Clients use this design for DIY embellishment projects, the bows are commonly used also as hair bows to embellish the hair style of the bridesmaid, bride, bows are also a great alternative to our crystal napkin rings and can be used as napkin embellishments or as a basic for table decoration of wedding table. 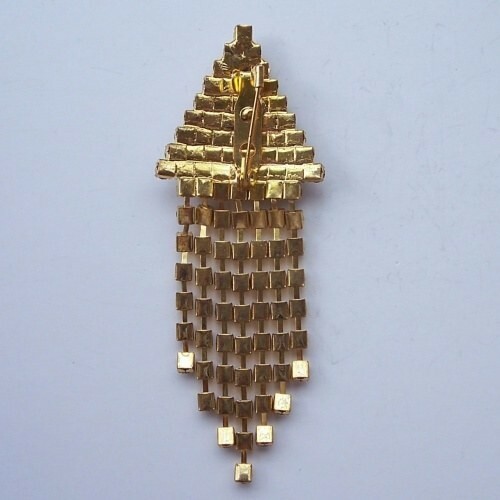 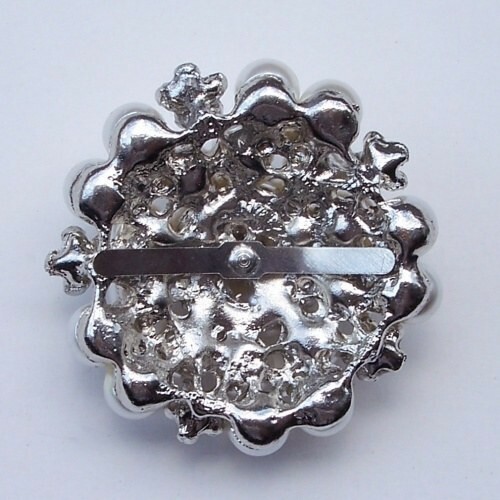 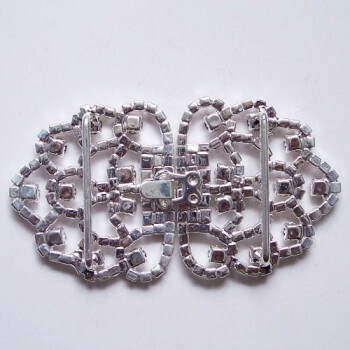 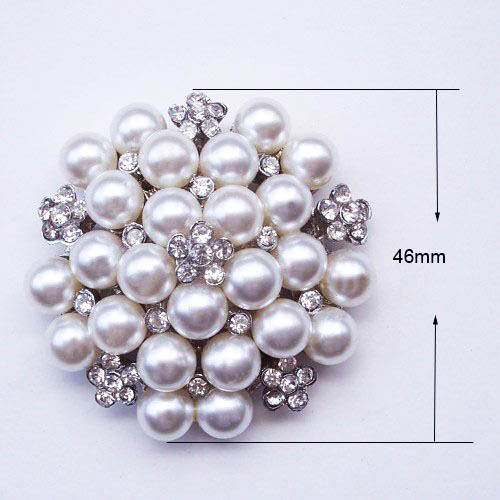 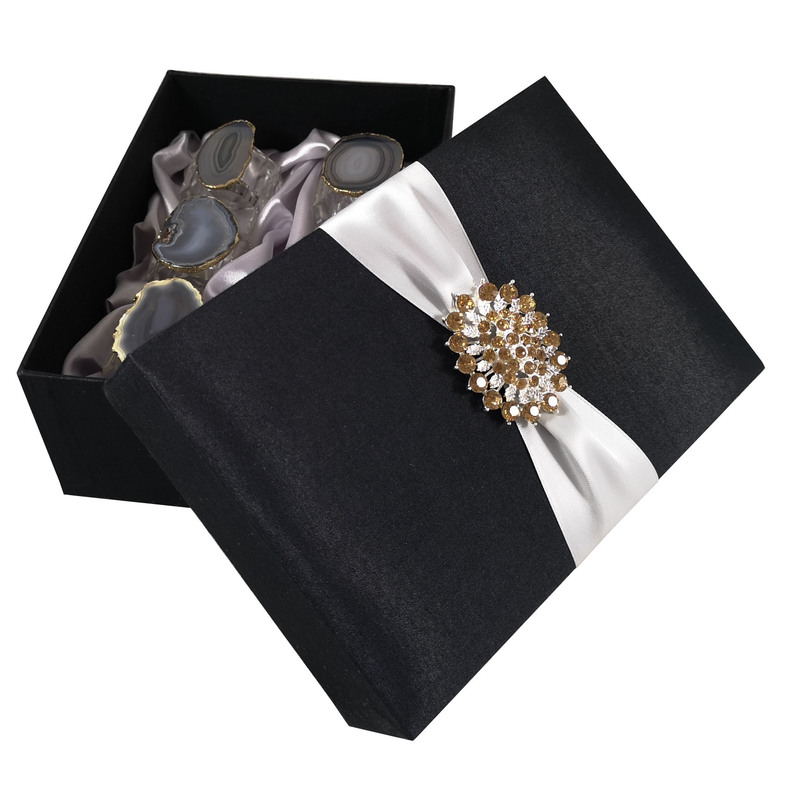 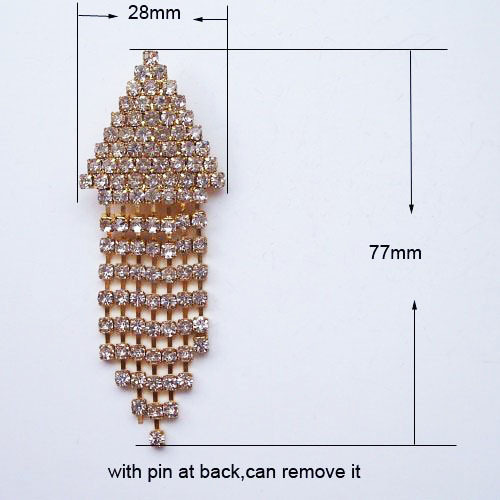 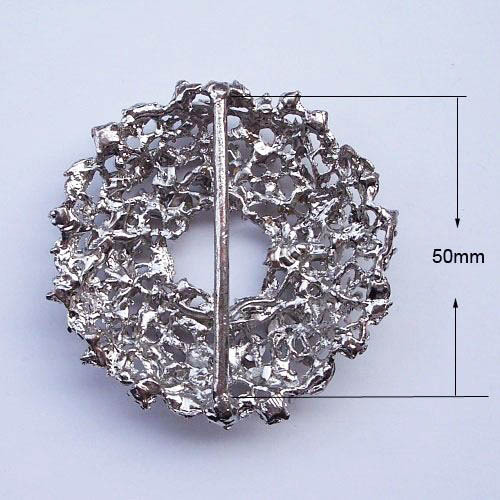 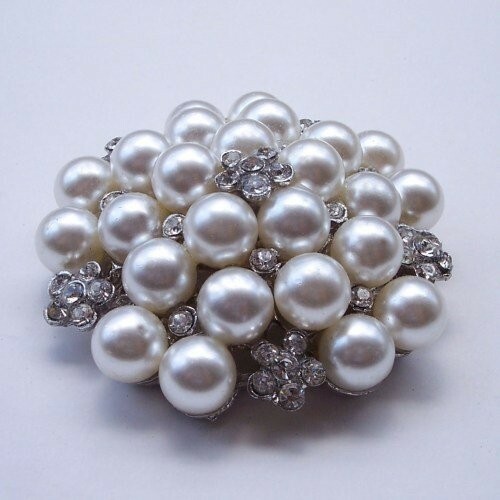 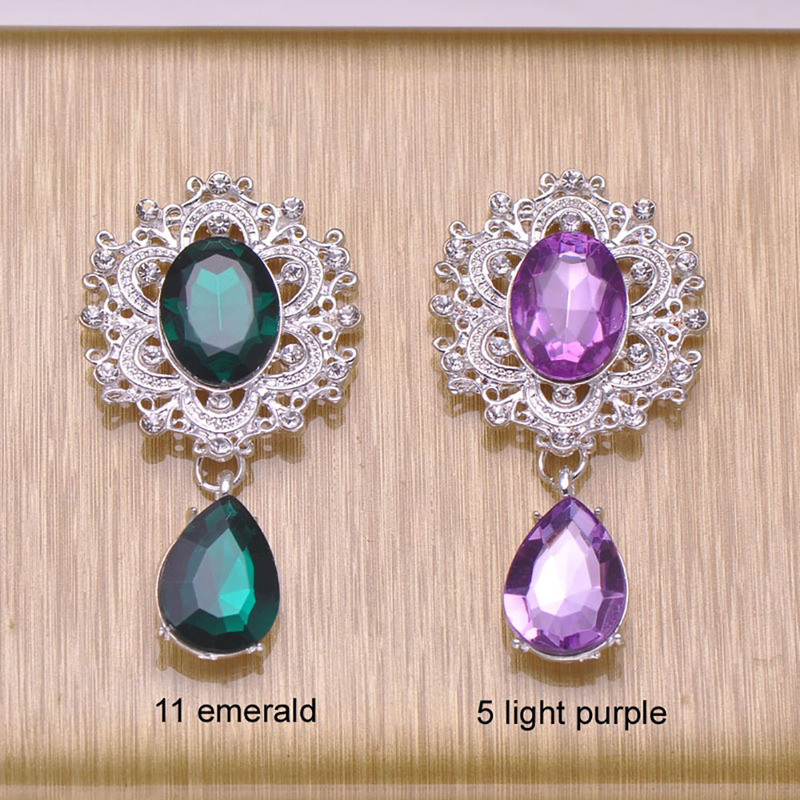 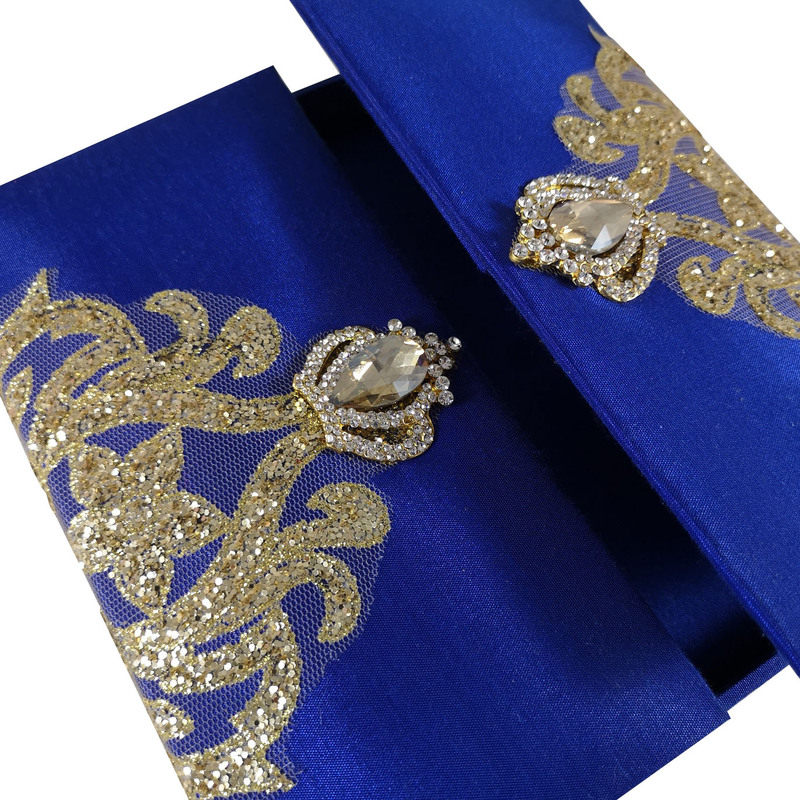 It’s fun to combine them with one of our various rhinestone brooches, buckle and pearl brooches, attach them to ribbon, bags or any kind of textile element. 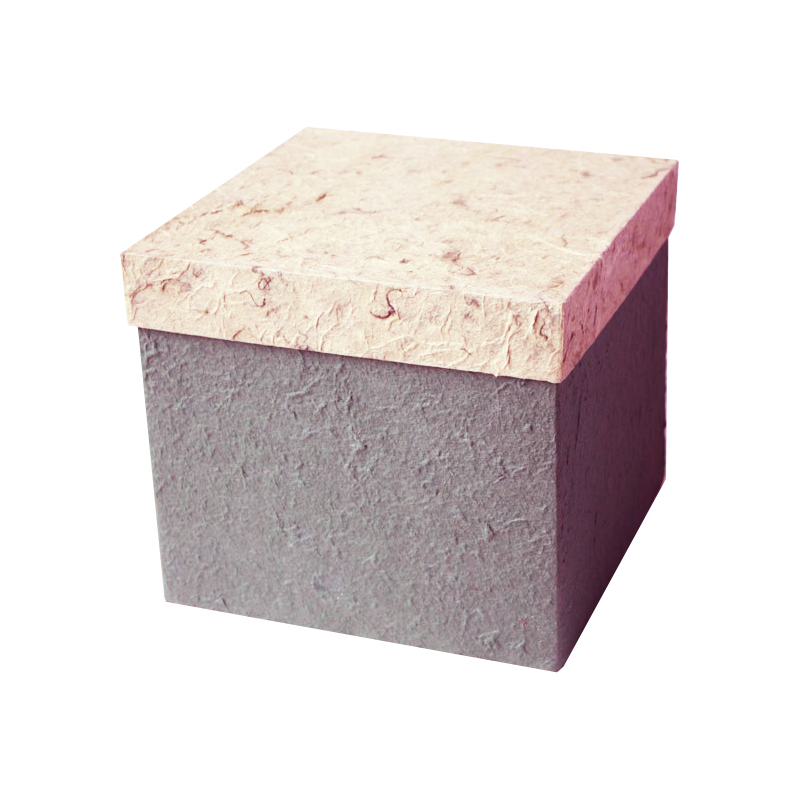 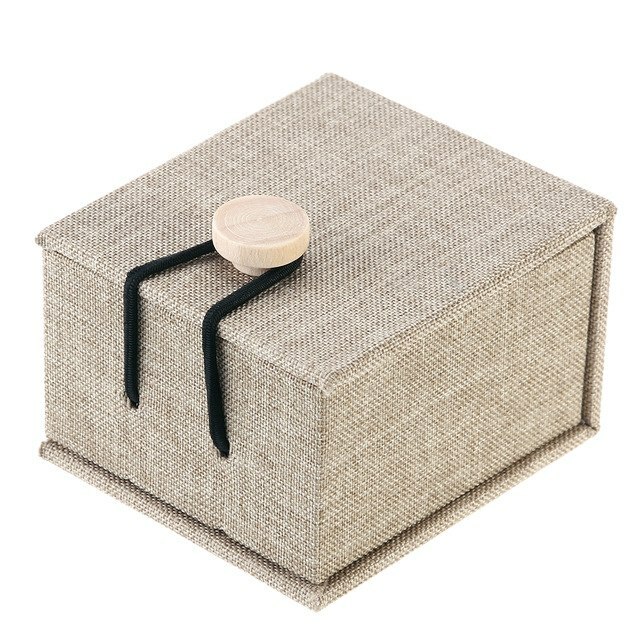 This is a 200 pieces set (USD 0.25/piece), means when you pay you will get 200 pieces. 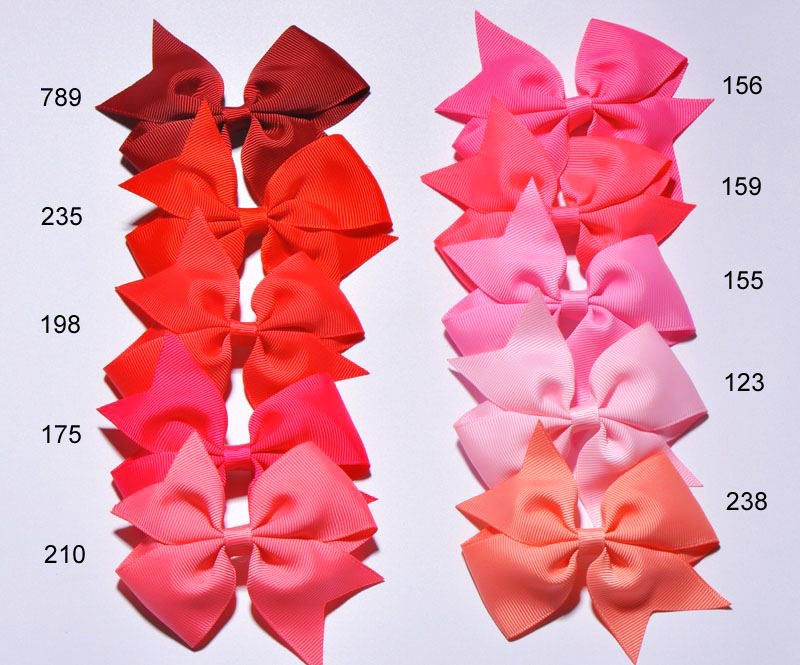 Please just tell us the color number you wish to order.